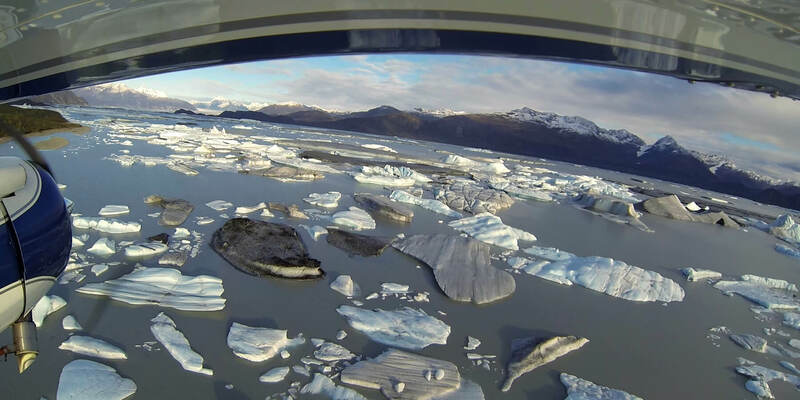 Cover all across Glacier Bay National Park, seeing what few ever see. This remarkable charter flight will take you for an eagle's eye view of the legendary mountains and glaciers of Southeast Alaska. We will fly over Glacier Bay National Park, past Mount Fairweather and Mount Crillion and out to the Pacific Ocean on the Gulf of Alaska. Highlights include Lituya Bay, the site of the highest ever recorded wave, 1700 feet. Also the La Perouse Galcier which is the only glacier in Alaska that calves off directy into the Pacific. Beach landings will be made at the pilot's discretion. 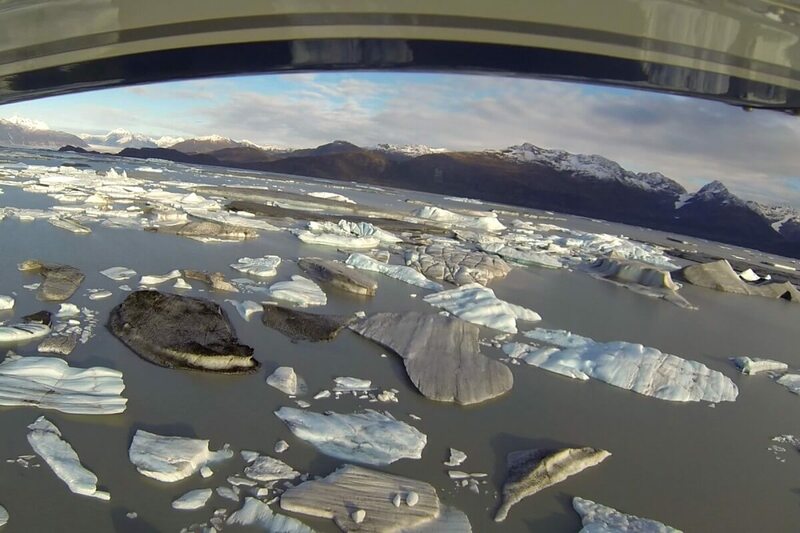 An ultimate Glacier Bay flightseeing adventure.